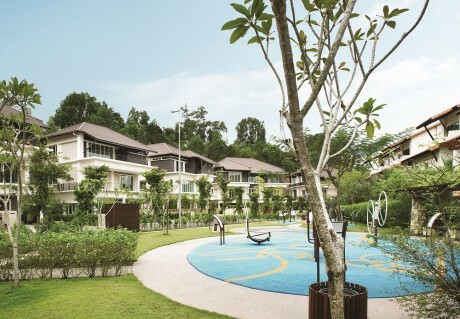 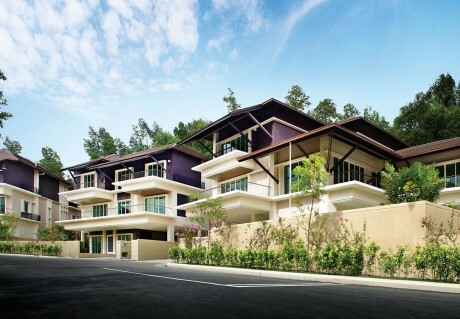 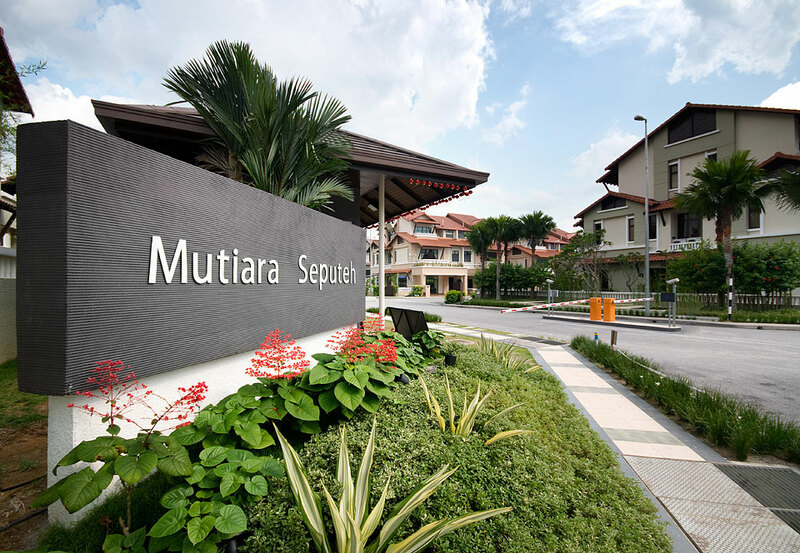 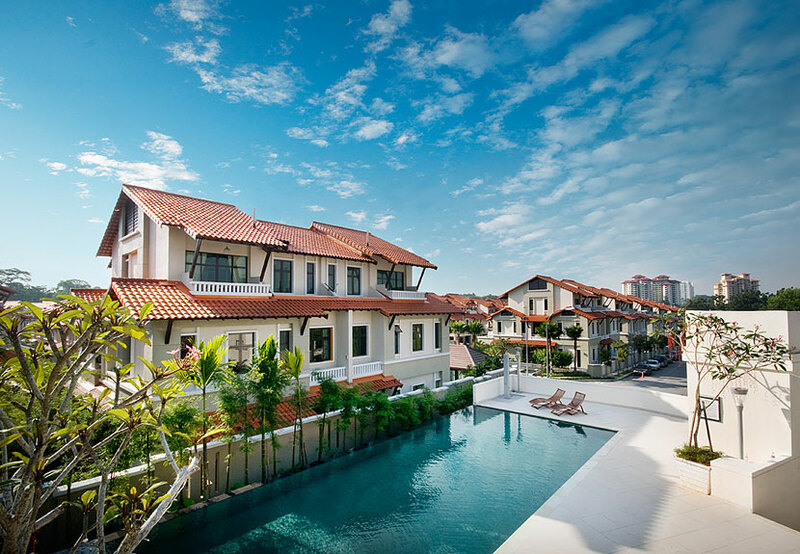 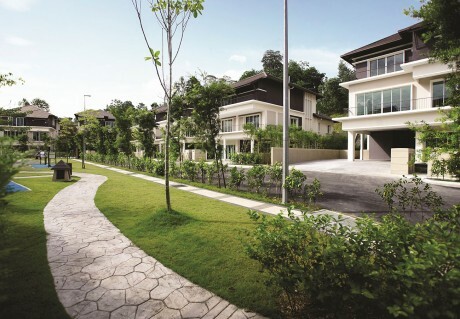 A jewel in the thriving Bukit Seputeh district, Mutiara Seputeh epitomises the best of two worlds in a low-density neighbourhood for the discerning few, where a relaxing pace of life meets city comforts. 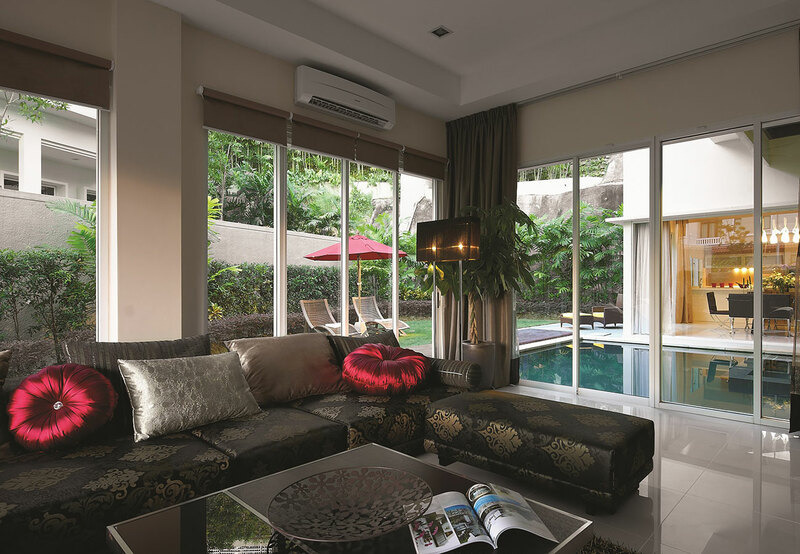 Set on undulating acres of a calm hillock, the development comprises 13 and 80 three-storied units of bungalows and semi-detached houses respectively. Be rejuvenated by tropical design features inspired by the natural surroundings, wake up to breathtaking greenery and be caressed by cool hill breezes which filter through your living spaces, thanks to an intelligent architectural layout. Enclaved within an exclusive guarded community, this pearl of a home is also located within close proximity of happening districts. Hop over to Mid-Valley and Bangsar, prominent shopping belts in Penang, or access the bustling Kuala Lumpur City Centre and Klang Valley via key expressways.